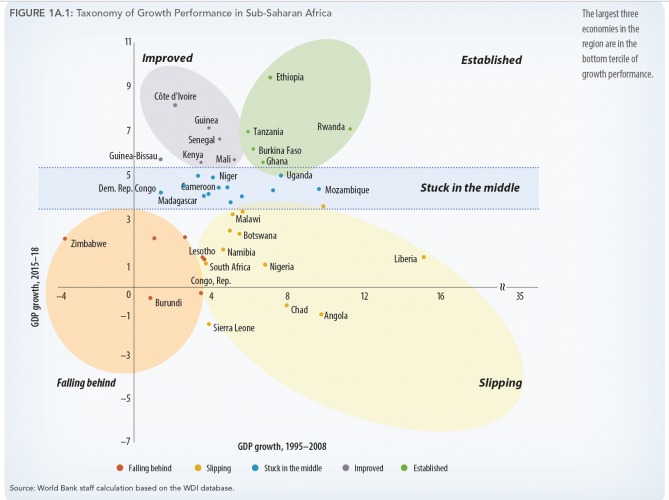 Africa’s economic growth performance was mixed in the past year. Growth in resource-intensive economies was buoyed by stronger commodity prices and higher mining production, but fragility in a handful of sub-Saharan Africa is costing the region over half a percentage point of growth per year. These are some of the findings in the just released World Bank Africa’s Pulse April 2019 Report. 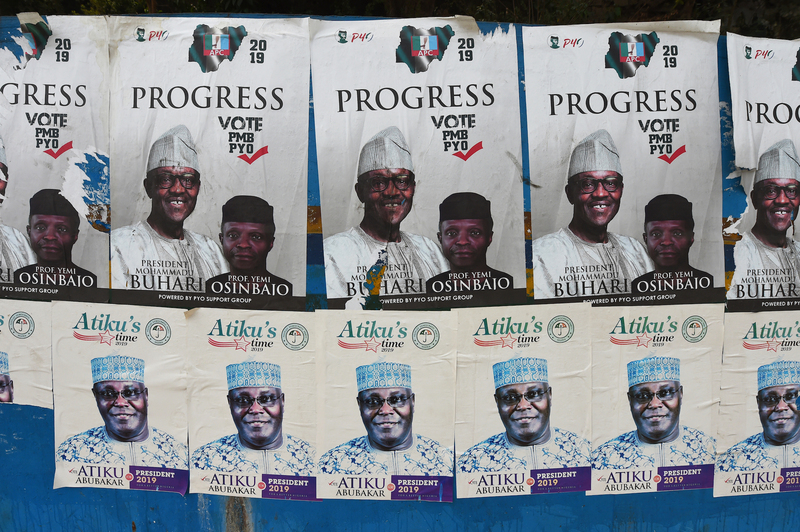 In Nigeria, growth reached 1.9 percent in 2018, up from 0.8 percent in 2017, reflecting a modest pick-up in the non-oil economy. South Africa came out of recession in the third quarter of 2018, but growth was subdued at 0.8 percent over the year, as policy uncertainty held back investment. Angola, the region’s third largest economy, remained in recession, with growth falling sharply as oil production stayed weak, the report reveals. The report also looks at how fragility is holding back sub-Saharan Africa, and how the digital economy can help the continent move forward. “The digital transformation can increase growth by nearly two percentage points per year and reduce poverty by nearly one percentage point per year in sub-Saharan Africa alone. This is a game-changer for Africa,” said Albert Zeufack, World Bank Chief Economist for Africa. Non-resource-intensive economies such as Kenya, Rwanda, Uganda, and several in the West African Economic and Monetary Union, including Benin and Côte d’Ivoire recorded solid economic growth in 2018. Reform efforts in the Central African Economic and Monetary Community are beginning to bear fruit, although there are signs that reforms are slowing down in a few places. And non-resource-intensive economies such as Kenya, Rwanda, Uganda, and several in the West African Economic and Monetary Union, including Benin and Côte d’Ivoire recorded solid economic growth in 2018. The report also outlines issues which continue to hold back growth across the region—debt and fragility. It is not just the growing amount of debt, but also the type of debt that countries are taking on that is leading to widespread vulnerabilities. 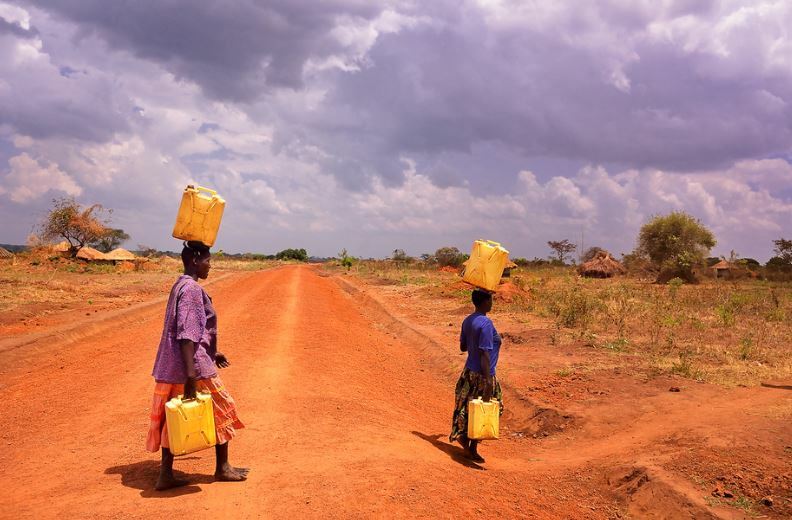 Africa’s Pulse found that fragility in a handful of countries is costing sub-Saharan Africa over half a percentage point of growth per year. This adds up to 2.6 percentage points over 5 years. By the end of 2018, nearly half of the countries in Sub-Saharan Africa covered were at high risk of debt distress or in debt distress. External debt is shifting from traditional, concessional, publicly-guaranteed sources to more private, market-based, and expensive sources of finance, putting countries at risk. By the end of 2018, nearly half of the countries in Sub-Saharan Africa covered under the Low-Income Country Debt Sustainability Framework were at high risk of debt distress or in debt distress, more than double the number in 2013. That is 2.6 percentage points over five years. The report recommends countries focus on building state capacity and strong institutions that secure peace and stability, as well as deliver better services for people to rebuild the social and economic foundation needed for a successful future. The report also highlights the opportunities on the horizon for Sub-Saharan Africa, including the digital revolution. 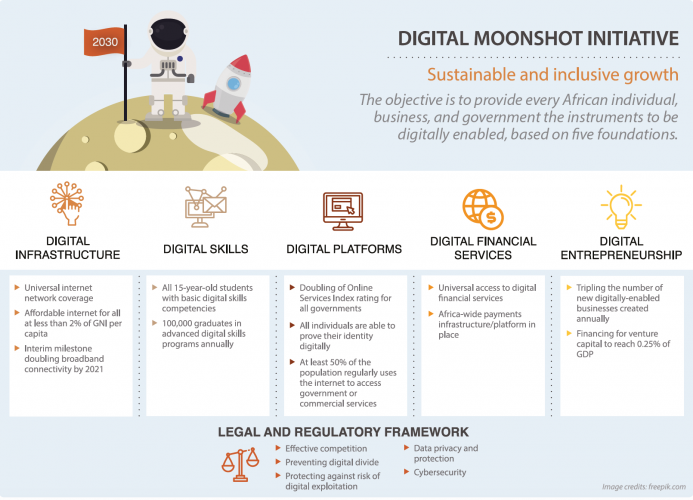 The continent is at an important inflection point of demand for and support for the digital transformation, and the African Union recently endorsed the aspiration that every individual, business, and government across the African continent will be connected to the internet and can reap the benefits. Digital transformation could increase growth per capita by 1.5 percentage points per year and reduce the poverty headcount by .7 percentage points per year, according to the report. When paired with stronger investments in human capital, impacts across the African continent can be more than doubled. Impacts are greater if expansion of the digital economy is accompanied by regulations that create a vibrant business climate, skills that allow workers to access the jobs of the future, and accountable institutions that use the internet to empower citizens. 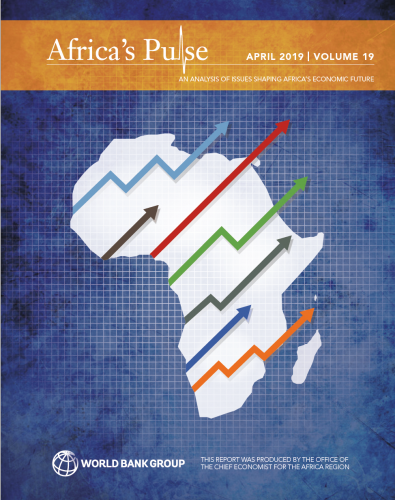 Africa’s Pulse is a biannual analysis of the near-term macroeconomic outlook for the region, published around the World Bank/IMF Spring and Annual meetings each April and October. Each issue also includes a special focus on a particular development challenge that is shaping Africa’s economic future. reGina Jane Jere is a Zambian-born London-based journalist and founding Editor of the New African Woman magazine the sister-publication of the New African magazine of which she was the Deputy Editor for over a decade. The mother of two juggles a wide-range of editorial and managerial duties, but she has particular passion on women’s health, education, rights and empowerment. She is also a former Zambian correspondent for Agence France Presse, and a former Africa Researcher at Index on Censorship. She writes extensively on a wide range of issues, from politics to women’s rights, media and free speech to beauty and fashion.